How about the best sound and picture within your budget? How about beautiful installations? How about a career a/v specialist who remains hands-on through the installation and is there after the sale? I’m the owner and project manager, Dennis Hartwick. I’ve been chasing sonic perfection since I was a kid. Squeezing the most performance out of a given audio system for a given budget has been my central preoccupation since the 5th grade and my first Pioneer SX-440 receiver, Pioneer wood-cabinet speakers and BSR turntable. Then, in 1997, I was lucky enough to turn my preoccupation into my occupation and I went to work for 3 different retailers as an audio and home theater specialist. Harvey Electronics, the most well-regarded among them, would train me well for ten years. Along the way I founded Planethifi.com, a stereo equipment reviewing site, with a friend and business colleague. Fast forward to today and I offer my expertise in an attentive one-on-one setting for a whole range of audio and TV needs. You get to share your concerns (ease-of-use, budget, looks, performance) directly with the person who is going to select the gear, figure out how best to install it and set it up, and then ensure it works. We design, setup, and support the systems we sell. 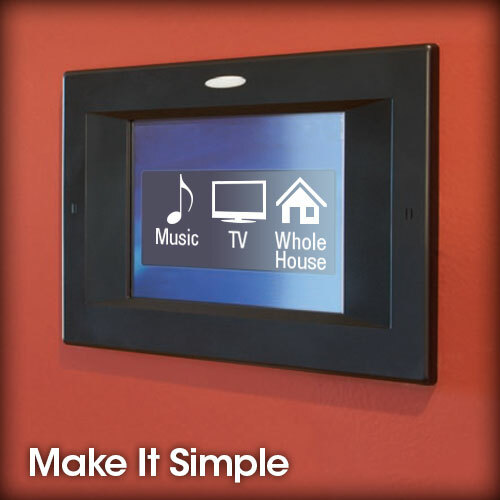 These include TV systems, computer network & Wifi systems, home cinema rooms, media rooms, and automation systems. 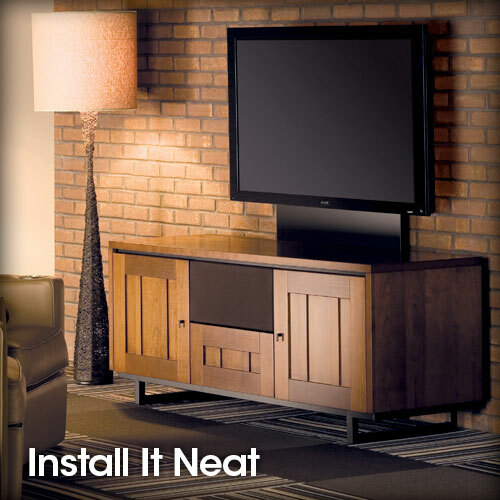 We sell everything from the cables running through the walls, to motorized lifts, flat panel TVs, custom colored speakers, a/v furniture, chairs and sofas. Do you have a good start but want to update, add to, or simply make an existing system easy enough so everyone can use it? That’s fine too. Or, as many of my clients find, you may need help fixing a project that didn’t go the way the salesman promised. 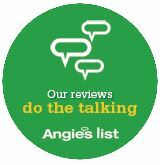 DH Audio any Home Theater is A-Rated by Angie’s List members. Our offerings can be as modest or as high in fidelity as you like. (Kef Muons, anyone? How about a Sony 4k Projector with a Stewart Screen?). A beautiful installation and an idiot-proof remote requiring no aiming and just one button-press for music (or TV, or Blu-ray) are standard fare. Thirty days of tweaks and adjustments for free is typical, but regardless of the time that’s passed know that most calls for help can be satisfied over the phone, no charge. 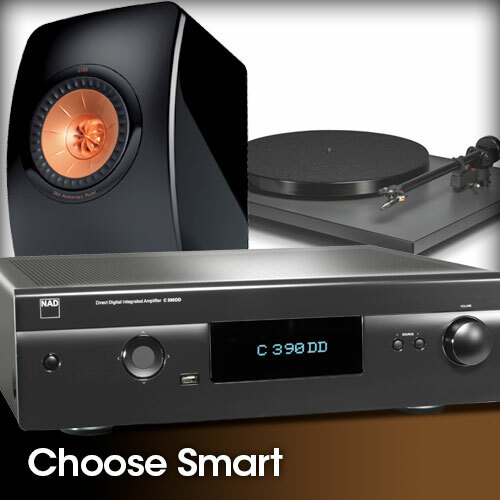 Talk to an expert: 973-428-9800; ⇒dennis@dhaudioandhometheater.com; or complete the form. DH Audio and Home Theater offers 2 Channel Home Stereo – Surround Sound – Whole Home Audio – Home Theater Projectors & Screens – Networking – Security Cameras – A/V System Automation – Lighting Control – Shade Control – HiddenTVs/Components/Speakers – TV Lifts – Computer Audio – Digital Room Correction (DRC) – Acoustic Treatments – A/V Furniture – Theater Seating.